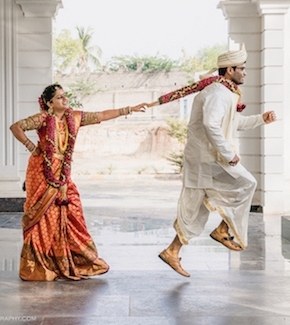 In the middle of all the fun, joy and celebrations, weddings can be very stressful. Your D-Day is fast approaching and you have no clue where to start. 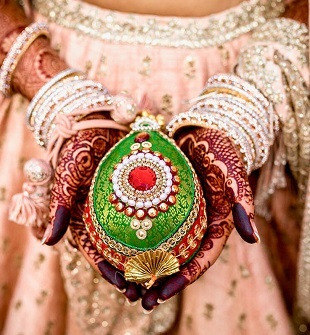 Each and every element needs to be perfect, be it yourself as the bride or the celebrations. There are so many pieces of advice you’ll be hearing all around right now but worry not! We have a specially crafted list for you to help you put your wedding planning in order. 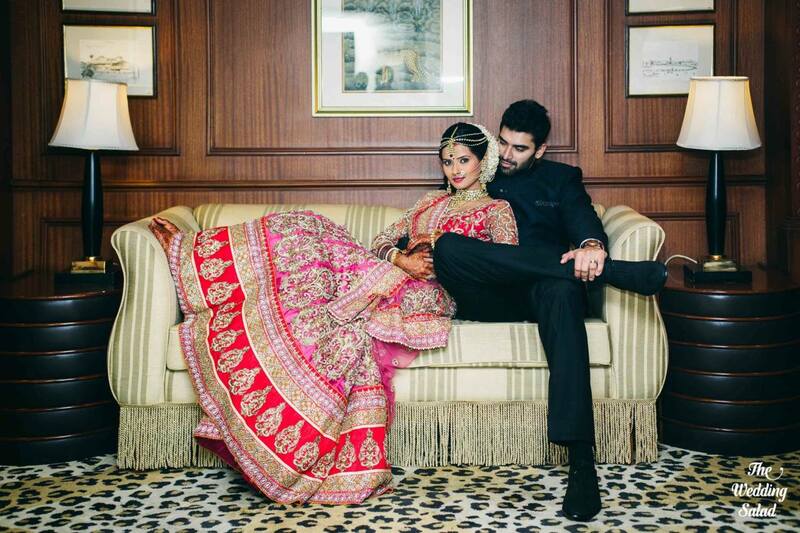 Here are our most important tips for a to-be-bride this wedding season! You have some really hectic months in front of you and you just cannot miss even a tiny detail. Start with keeping a journal or a planner handy. Make a checklist of everything you need to cover before the wedding. Note your appointments and important contacts in this journal. You can also double this as your ‘little book of ideas’ where you can jot down your Pinterest ideas for your wedding. Now that you know all the things you need to cover, the next tip for a to-be-bride is to start preparing. Go through your list and sort it out according to the time required for each activity, and start with the one which requires the most time. 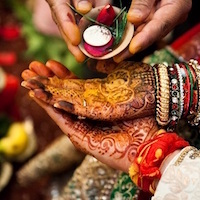 If your wedding is in the peak wedding season, then you have to be way ahead of time to make your bookings. Getting in shape, experiments with your hair and skin treatments all need to begin months in advance. The tip for a to-be-bride which follows next is hair! Look up different hair care routines and then go with the one which you can easily obey. A personal tip from us is to not get into an overdose of chemicals. They might give you results now but will damage your hair in the future. Go with a routine which nourishes hair naturally. If you wish to get your hair colored, experiment beforehand and not in the last minute. Also if this is your first time then go with a natural shade of color. Probably the most crucial part of the entire plan. Your wedding dress no doubt has to be drop-dead gorgeous and that is going to need some thought process. The next tip for a to-be bride is choosing your outfits. 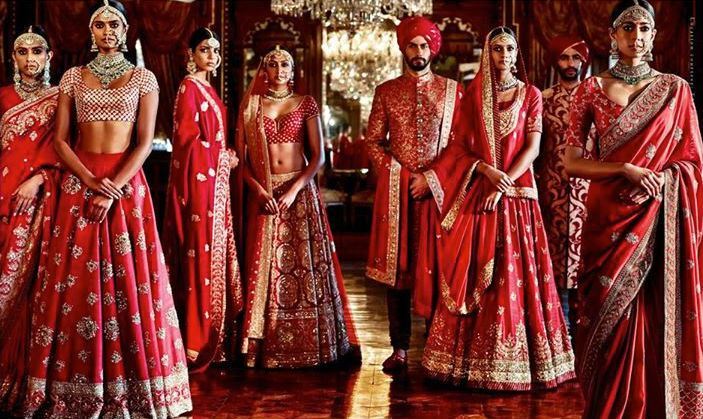 Each outfit has to be carefully picked for the wedding and pre- wedding celebrations. You may buy your dress or wear a specially designed and stitched outfit. Keep your dresses ready in advance so that you have ample amount of time in case of any alterations. 5) Healthy you= Beautiful you! Exercise and eat right. That’s it, it’s that simple. Don’t follow any crazy, rigorous diet, these options may seem like a good way to get into shape fast but they take away the glow off your skin. Yoga is a great option. Yoga, as we all know comes with various benefits. 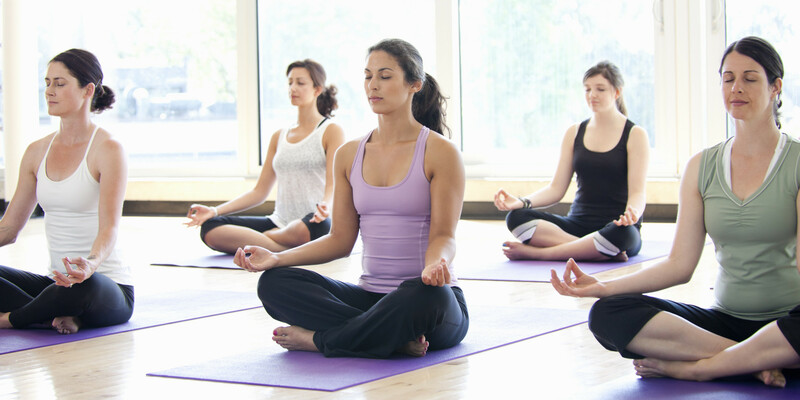 Meditating every morning for a relaxed mind is a very important tip for a to-be bride. Exercise not to get thin but to be fit and active. The following tip for a to-be bride is for getting the perfect glowing skin. If your skin isn’t clean and healthy enough, you’re really not 100% ready, are you? 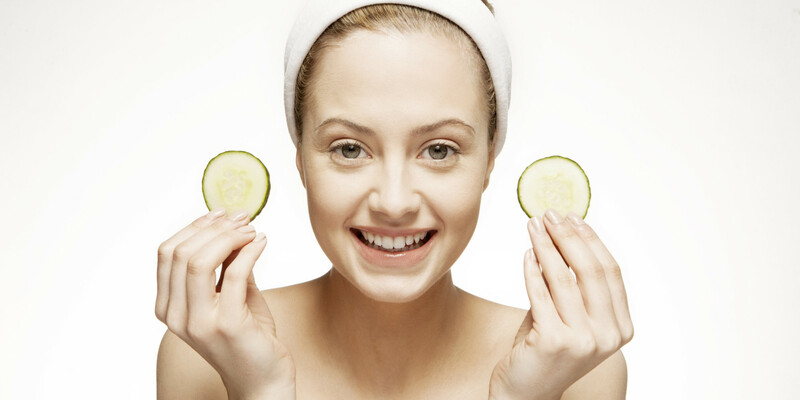 An essential step towards having radiant skin is to make sure you’re having plenty of water. Schedule dermatologist appointments and follow your day-night skin routine religiously for that flawless skin. So while you’re busy prepping for your big day, don’t forget about your soulmate. After all, a wedding is a celebration for both of you. And so, our next tip for a to-be bride is to check on the groom. Ask him if he needs any help with his suit/sherwani. You can also suggest him salons or schedule him some appointments yourself. Also, remember to plan date nights, be it a dinner out or a movie in, to squeeze in some quality alone time. Remember your aunts and girlfriends are there by your side always so don’t hesitate if you need some assistance in pre-wedding preparations. You might have a career in hand and so planning everything on your own can get very stressful. 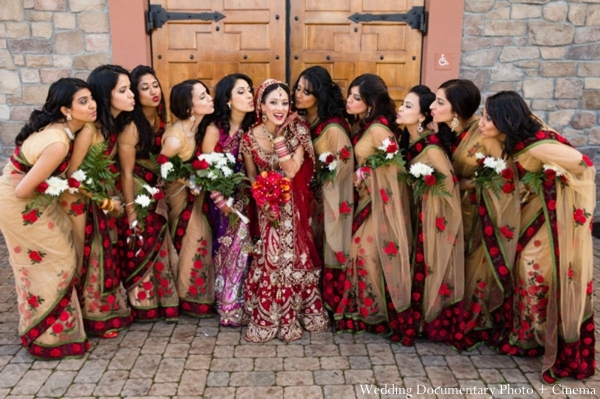 You can ask your bridesmaids to schedule appointments, help pick decorations, choose the menu etc. with you. Your friends and family are always going to be there to help you, all you need to do is ask. And finally, breathe. Take a walk, go for a run, or dance around your room. Do something to de-stress yourself. Under all circumstances, you must keep calm and remind yourself that you can tackle anything that comes your way. The more calm you are, the more smoothly things will go and you’ll be able to enjoy the whole process more.